Xanthelasma are small yellowish lumps or flat strips of cholesterol deposits which appear around the eyes. They aren’t harmful in anyway but can be un-slightly and people can often feel self-conscious, hence why many opt for Xanthelasma removal. Zenith Cosmetic Clinics offers quick and easy Xanthelasma removal which leaves very little to no scarring. Let’s get your confidence back on track! Xanthelasma are fatty deposits, which tend to form near the inner corners of the upper and lower eyelids. They sometimes appear as a small lump or a flat strip, and are often yellow in colour. They can also appear white in darker skins. They usually appear very rapidly, although in a few cases can grow gradually. If the deposit is a lump, they are called xanthoma; if they are flat, they are xanthelasma. Please note that xanthelasma is not harmful, itchy or painful and xanthelasma removal is purely for aesthetic reasons. 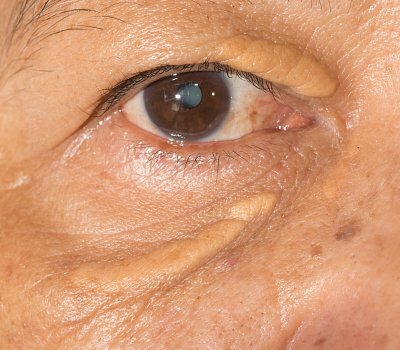 Xanthelasma may be an early warning sign that cholesterol has started to build up in your blood vessels. Over time, it can form hard, sticky gunk called plaque in your arteries. This buildup is called atherosclerosis, and it can lead to heart disease, heart attack, or stroke. Yes they can. At Zenith Cosmetic Clinics we have developed a very skilled and easy Xanthelasma removal technique using radiosurgery that is based on many years of experience with minimal risk and virtually no scarring. How was the condition affecting you before treatment? I was fed up of looking in the mirror and seeing it. I had a lack of confidence and I felt as though others were looking at me. Has the treatment made a positive impact in your life? Yes, definitely. I look better and feel more confident. How was the condition affecting you before treatment? I had no self confidence and was really unhappy. I felt I needed to have them removed as they were making me so unhappy. Has the treatment made a positive impact in your life? Yes I feel more confident and actually look at people with eye contact instead of hiding. What happens during xanthelasma removal? Xanthelasma removal is a simple, quick and easy treatment. Your Xanthelasma removal begins with Dr Maini numbing the area with a drop of anaesthetic solution, which typically stings for about three seconds. The xanthelasma is then gently removed with radiosurgery, which vaporizes the xanthelasma, leaving you with minimal to no scarring. We offer a 'Send a Picture' service with certain conditions, including Xanthelasma, which allows you to send us photographs of your condition for Doctor diagnosis. This pre-consultation enables us to give you advice on whether we can treat you and makes the treatment process easier if you are travelling to see us. 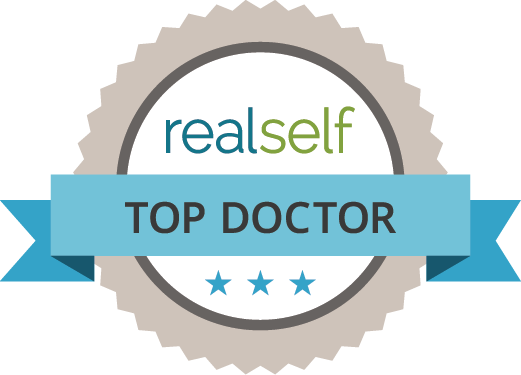 At your consultation, we may be able to offer your treatment on the same day (although we prefer to have a face-to-face consultation before your treatment). How much does xanthelasma removal cost? 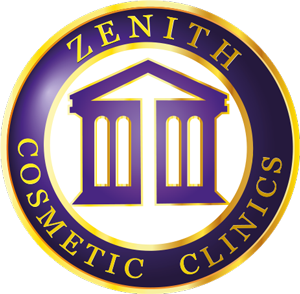 Xanthelasma removal prices at Zenith Cosmetic Clinics start from £895 depending on your personal circumstances. You will need to book a consultation with Dr Maini before having your xanthelasma removed and he will put your treatment plan together. You will be given clear aftercare instructions by Dr Maini post-Xanthelasma removal and he will be available 24/7 via WhatsApp should you need advice - he will text you regularly to monitor your healing. You should not drive home after the xanthelasma removal so please come to Clinic by public transport or arrange for someone to drive you home. You will be able to work with dark glasses the following day. If this is not possible, you may prefer to take a week off work to enable you to heal. 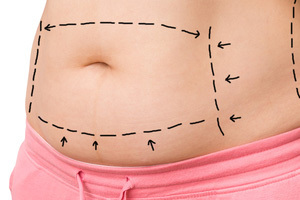 If your lesion is particularly large, healing may take slightly longer. Should I be concerned about my xanthelasma? Whilst the Xanthelasma isn’t harmful it can be a sign of high cholesterol so you really need to speak to your GP. 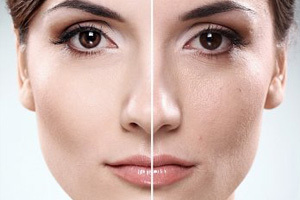 Xanthelasma is not harmful, itchy or painful and xanthelasma removal is purely for aesthetic reasons. About half the people with xanthelasma have high cholesterol. Please read above all about what causes xanthelasma. Can Xanthelasma return post treatment? There is a small possibility of it returning in the same, or different place. Although this is highly unlikely once xanthelasma is treated with radiosurgery. Will the xanthelasma removal hurt? 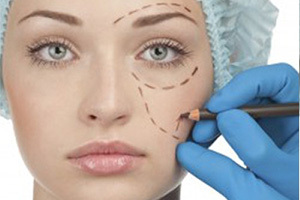 Radiosurgery for xanthelasma is very a quick, easy and virtually painless procedure. The area that is being treated will be numbed with a drop of anaesthetic solution, which typically stings for about three seconds. Can both men and women suffer from xanthelasma? Yes both can suffer from xanthelasma but it is a lot more common in women. How Much Is It To Get Xanthelasma Removed? Please see our prices above. Book a consultation for you xanthelasma removal today at one of our Nottingham or London clinics. Let’s get your confidence back on track!